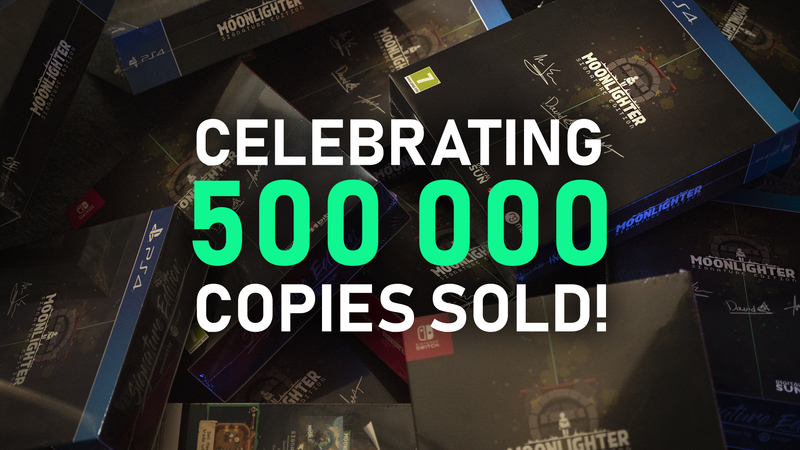 Moonlighter – 500 000+ copies sold! 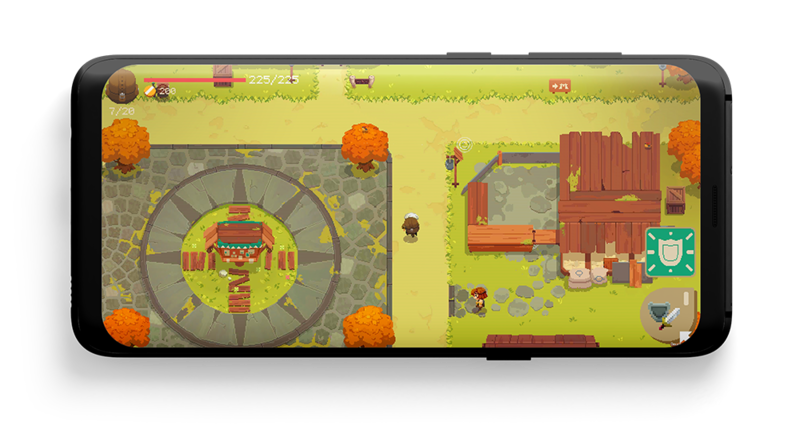 It’s been almost a year since we’ve released Moonlighter in 2018. Your response to the game was nothing short of amazing, you’ve sent us myriads of positive comments and honest feedback which – in the long term – helped us improve the game and add some features your adventurous hearts desired. Our team was able to introduce things like: 100 new room patterns, new skins, New Game+ mode, pirate weapons, rings, companions, minibosses – just to name a few. It makes us super happy to see that Moonlighter’s community is growing all the time and today we are celebrating 500 000+ copies of the game sold around the world! • Trick Weapons – 10 unique weapons – both powerful… and punishing! We hope that you’re as excited as we are about this news! Now, let us celebrate the barrier of half a million units sold with the promotional sale of Moonlighter on Steam, Nintendo eShop America and soon (in two days, to be exact) on eShop in Europe!